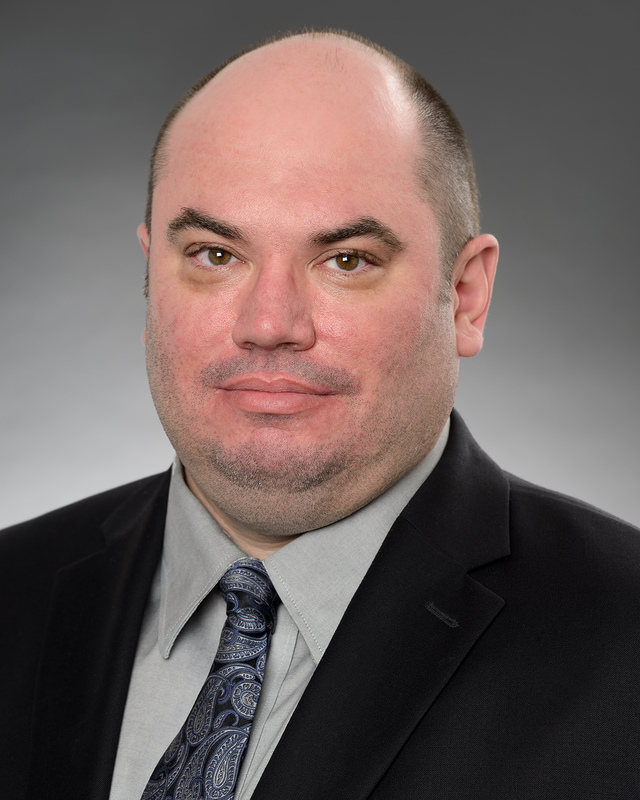 Jason Cox, P.Eng., Executive Vice President Mine Engineering, Principal Mining Engineer, specializes in project management, mine design, cost estimation, and cash flow forecasting. Mr. Cox has over 20 years of experience in all stages of mine development; resource and reserve estimation, engineering studies, construction, operation, and closure. As Executive Vice President Mine Engineering, Mr. Cox leads project teams in engineering studies, with responsibility for the final product, reviews metal price guidance for the company, and conducts peer review of mining work. Mr. Ehasoo, P.Eng., is a Principal Mining Engineer with over 18 years' experience in all stages of mine development, from construction to reclamation. His experience includes project evaluation, due diligence reviews, open pit mine design and permitting, resource modelling, pit optimization, and mine scheduling. Mr. Ehasoo has worked on coal, gold, silver, base metals, iron ore, laterite nickel, and rare earth projects in North and South America, Europe, and Asia. Torben Jensen, P.Eng., is Principal Mining Engineer for RPA. Mr. Jensen has over 35 years of progressive engineering experience in the mining industry covering a wide variety of mining methods and commodities. His commodities experience includes coal, gold, silver, nickel, lead, zinc, uranium, asbestos, potash, copper, and diamonds. Mr. Jensen’s experience ranges from on-site production engineering to senior head office engineering positions and most recently corporate development. Scott Ladd, P.Eng., is a Principal Mining Engineer with over 20 years of experience. Mr. Ladd has expertise in operations, projects, strategic planning, business optimization and growth, with diverse international and professional experience, including extended in country experience in Asia, Latin America and Russia and operational, executive and consulting roles. Mr. Ladd’s consulting experience includes overseeing and completing mine design, scheduling, cost modeling, reserve estimation and project reporting for scoping, prefeasibility and feasibility level studies. Scott Ladd also held senior management positions with Kinross Gold Corporation where he was responsible for directing, evaluating, monitoring, and providing strategic planning/mine planning guidance and support for the company’s operating and development activities in the U.S.A., Russia, Brazil, and Chile. Scott Ladd is a proficient user of Deswik, Mine24D, Earthworks Production Scheduler, AutoCAD, Runge Xeras, Geovia Whittle, SAP, Microsoft Project and PrimaVera. Grant Malensek, P. Eng./P.Geo., Principal Engineer is a Geological Engineer with over 20 years’ experience preparing project finance models, mineral property valuations, and valuations for the international arbitrations in the mining industry. Prior to joining RPA, Mr. Malensek was a Mineral Project Evaluation Consultant for a consulting firm where he carried out fatal flaw, due diligence and Independent Engineer reviews for equity and project financings. Earlier in his career, Mr. Malensek spent 10 years as a mineral exploration/development geologist for several major mining firms in Canada, Papua New Guinea, Indonesia, USA, and Peru. Mr. Malensek’s consulting experience includes scoping level to feasibility studies, capital cost estimates and reviews, mine strategy, and options analysis and project evaluations in connection with mergers and acquisitions.Content coming soon. Normand Lecuyer, ing., P.Eng., Principal Mining Engineer, has over 30 years' experience in the design, operation, and management of underground mines in Canada and abroad. He has considerable experience in the consulting business and has been involved in numerous assignments, including technical evaluations, pre-feasibility and feasibility studies, and due diligence reviews. Goran Andric, P.Eng., is Principal Mining Engineer at RPA. Mr. Andric has over 23 years of operational and consulting experience as an open pit mining engineer in coal, base and precious metal projects located in America, Europe, Asia and Africa. Prior to joining RPA, he was Principal Mining Engineer with an international mining consulting firm where his consulting assignments included conceptual and feasibility studies, project management, open pit mine design and planning, equipment selection and costing, economic analysis and practical solutions for operational improvements. Mr. Andric uses MineSight, Whittle, and Gemcom software. Hugo Miranda, P.C., is a Principal Mining Engineer with over 20 years of experience in mining engineering, project management, and consulting. His experience includes conceptual stage to feasibility stage projects, and open pit and underground mining operations. He has carried out assignments on projects and mining operations in Chile, Peru, Mexico, Bolivia, Argentina, Brazil, USA, Canada, Democratic Republic of Congo, Niger, and Kazakhstan. His commodities experience includes copper, iron, gold, silver, zinc, nickel, uranium, alumina, tellurium, and molybdenum. Mr. Miranda has used a variety of mine planning and evaluation software including Minesight, Vulcan, Gemcom, Xpac, Xeras, Whittle, and Opticut. Marc Lavigne, Eng., is a Principal Mining Engineer with over 27 years of experience in the mining industry. His experience includes project evaluation, due diligence reviews, mineral reserve estimation, open pit mine design, mine scheduling, and pit optimization. He has participated in, or managed, many scoping, prefeasibility and feasibility studies for underground and open pit mines. Mr. Lavigne has worked on precious metals, base metals, iron ore, rare earths and industrial mineral projects in North and South America, Africa and Asia. He is an experienced user of Surpac and Whittle software for mine design and optimization. Mr. Lavigne is fluent in French and English. Dennis Bergen, P.Eng. is an Associate Principal Mining Engineer with more than 30 years' experience in corporate and site management, mine development, and operations and mine engineering. He has extensive experience in project evaluation and acquisition for public companies. His experience includes senior operating responsibilities at a number of mines and projects in northern Canada. He also has international project experience in the North and South America, Europe, Australia, Asia, and China. John Postle, P.Eng., Associate Principal Mining Engineer, provides mining consulting services to a number of international financial institutions, corporations, utilities, and law firms. He has been involved in a variety of assignments, including valuations of mineral projects, review of feasibility studies, monitoring of mine construction, reviews of ore reserves, estimation and confirmation of operating and capital costs, conceptual mine design, and cash flow modelling. 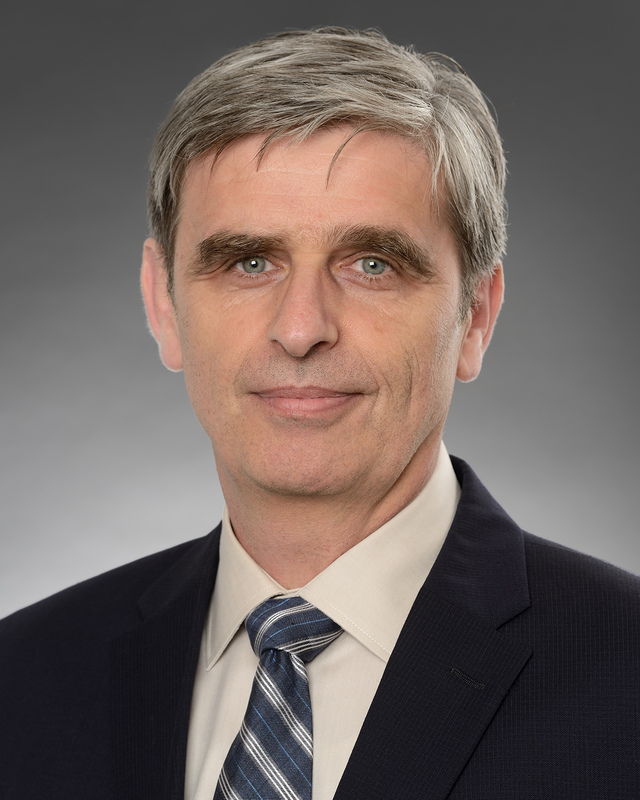 Robert Michaud, P.Eng., is an Associate Principal Mining Engineer with almost 30 years of management experience in the mining sector in project, operations, and corporate settings. Mr. Michaud’s experience includes both hands-on and leadership roles in the design and implementation of mineral asset validation programs, mine design, feasibility study preparation, operations permitting, design engineering, construction, staffing, plant startup, operations and maintenance, facility closure, and site reclamation. His experience includes the successful development, construction, and operation of three gold and base metal mines. Mr. Michaud’s experience also includes project evaluation, due diligence, investment monitoring, operations improvement, capital project audits, and environmental audits. Jeff Sepp, P.Eng., is a Senior Mining Engineer with over 15 years of experience in mine planning, design, and scheduling, and ventilation design and implementation. Mr. Sepp’s experience includes open pit and underground mining operations and development stage projects in Canada, USA, Saudi Arabia, United Kingdom, Turkey, Mali, Ghana, Tanzania, and Sweden. Mr. Sepp is an experienced user of MineRP software including Mine2-4D, EPS, and MineCAD planning and scheduling software. David Robson, P.Eng., is a Senior Mining Engineer with seven years of experience in the mining industry. His experience includes underground mine design and engineering roles at uranium, industrial minerals, and base metals operations in Canada and Europe. He is a user of Vulcan, VentSim, AutoCAD, and Deswik. Mr. Robson holds an MBA from the Schulich School of Business specializing in Global Mining Management and Strategy. Derek Holm, BSc., FSAIMM, is a Senior Mining Engineer with 18 years production and project experience which includes mine design and scheduling for open pit and underground mines, mine optimization, Mineral Reserve estimation, and analysis of production options with the aim of improving production. 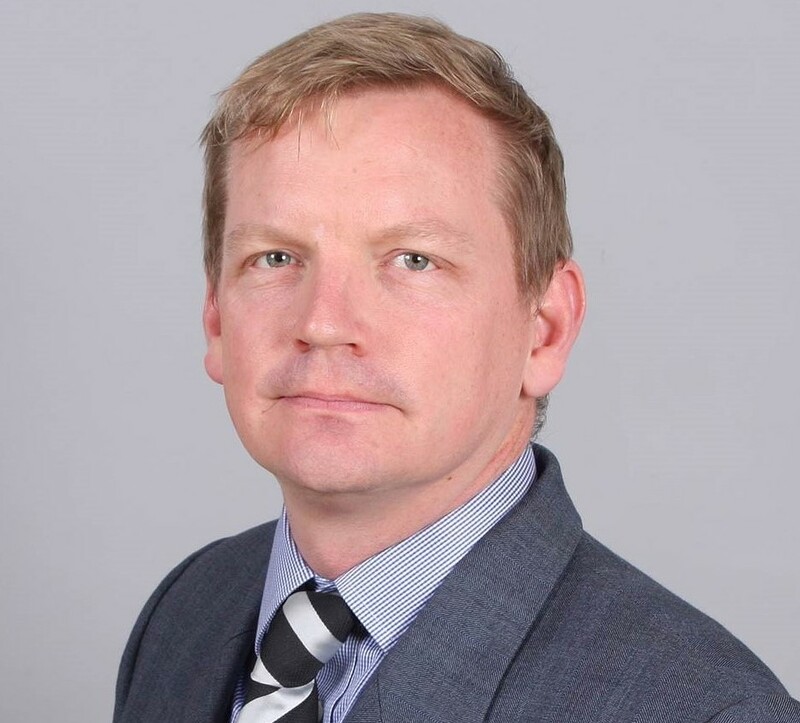 Mr. Holm has been involved in planning projects and operations across Africa and Asia and has carried out extensive work with mining Institutes in the Former Soviet Union countries. Derek’s commodities experience includes gold, iron ore, copper, phosphate, platinum, chrome, coal, and manganese. Derek graduated from University of Witwatersrand in 2000 with a BSc in Mining Engineering, is a Member of the South African Institute of Mining and Metallurgy (SAIMM). Derek is a user of Mine 2-4D, Deswik and Whittle software packages. Varun Bhundhoo, Eng., is a Mining Engineer with four years' experience in the mining industry. His experience includes preparing progress reports showing drill and blast for production and development for two underground mines, and geotechnical and geophysical analysis of rock core samples. Mr. Bhundhoo has experience using Proficient RocScience, GEMCOM, Whittle, Mine 2-4D, AutoCAD, and Amine mining software, and Processing MODFlow geotechnical/hydrogeological software.